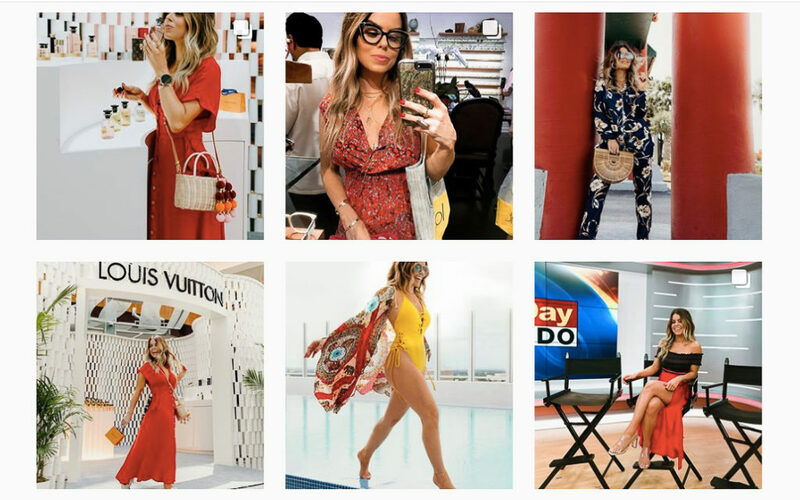 It’s #WomanCrushWednesday, therefore I wanted to share my top Orlando Blogger Babes you should be following on Insta! I have now been here for a little over 8 months and some of these babes have become great friends, while others give me daily inspo! Make sure to check out these ladies for some fab content. Kahlea is a major #girlboss! 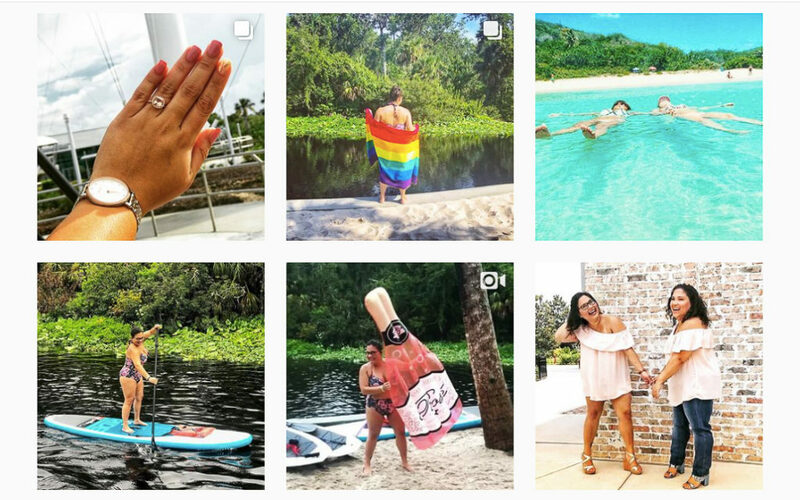 Not only is she one of the nicest influencers I have met since arriving in Orlando, but her company @galgetaway is all about women empowerment and helping other bloggers grow their brands! 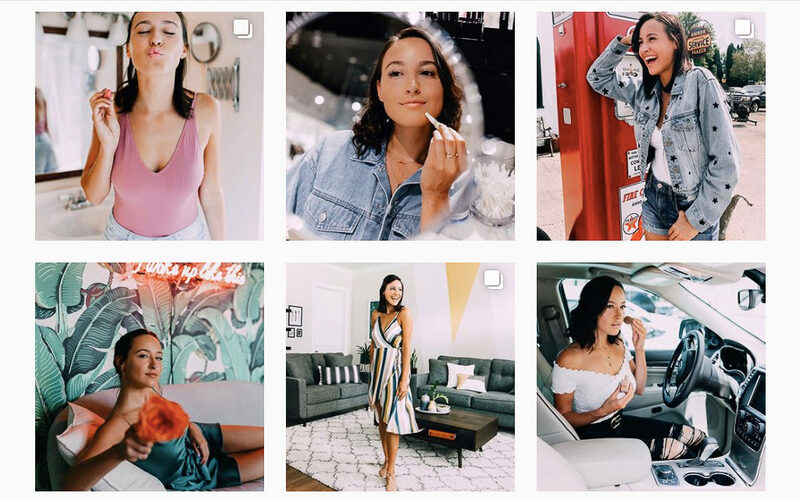 Follow her for daily business tips, bts of her amazing collabs and major life inspo. My Orlando blogging BFF! Nikki not only blogs full time, but is also an accountant and a mom of two young boys! Follow her for amazing fashion deals and beauty finds. My favorite gal on the list, who also happens to be my sister! Just like her insta name suggests, Chris is running on crazy. Oh and did I mention she just got engaged? Follow her to learn more about her journey with her eating disorder, depression and anxiety, as well as her love of hiking, travel and planning her wedding to her fiancee Jess. 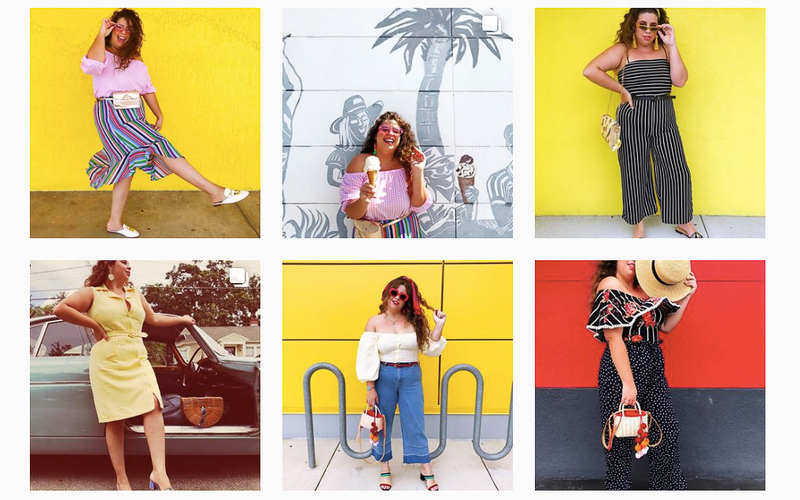 Cristal is a fashion blogger that just like myself moved to Orlando after hurricane Maria. She also owns a fab online boutique called @poppy.btq. Follow her for some trendy fashion looks and a look behind her fab life. Her recent pics from her Italy trip are everything!! Jen is literally all the Instagram goals! 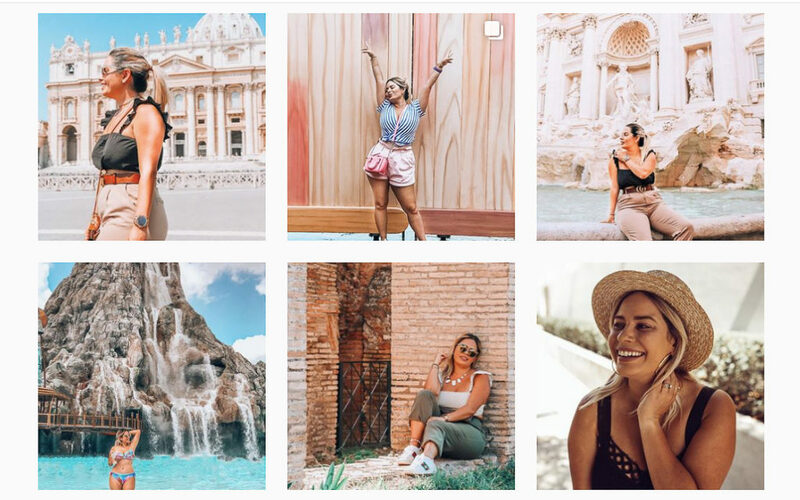 Her feed is flawless and the perfect combination of fashion, beauty and travel. 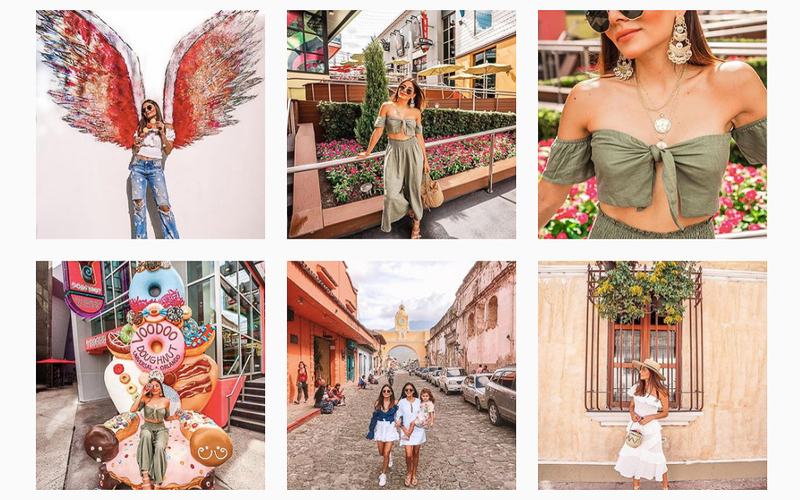 Follow her to check out all her latest world travels and her cool girl style. Gaby is hands down one of the sweetest, sassiest and cheerful girls I know! Follow her for some major pops of colors in your daily life. 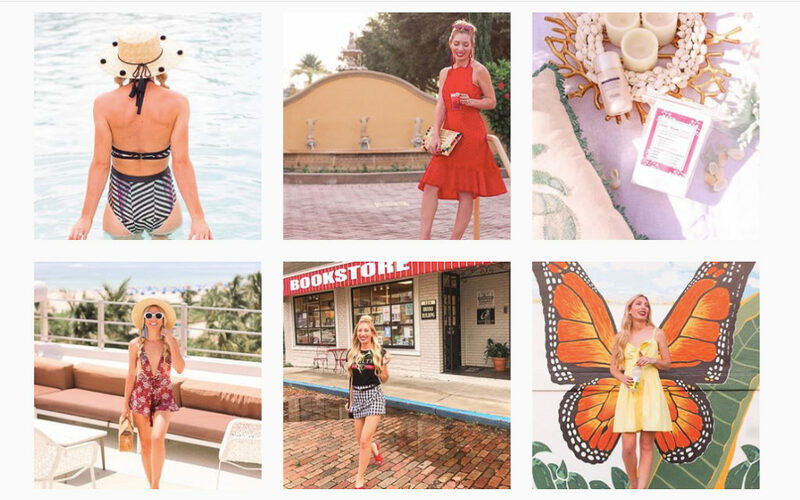 I have never meet Chelsea, but I am majorly obsessed with her instagram feed. It looks like a princess fairytale! 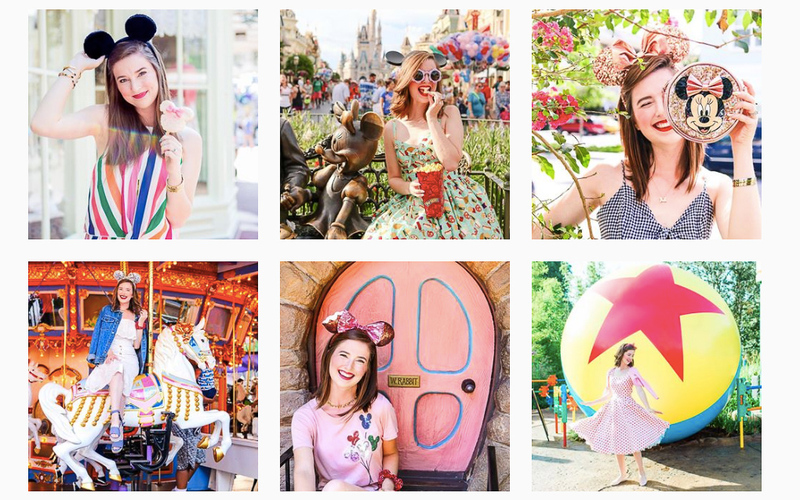 Follow her for everyday fashion inspired by Disney! Melanie is not only a blogger, but she is also an on air style expert. 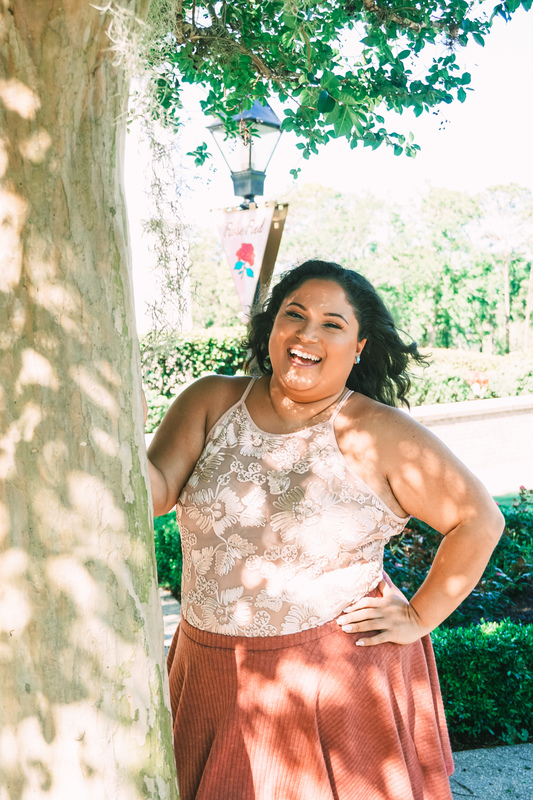 She is a fashion stylist who works at Millenia Mall, so she always has the inside scoop on the latest trends and arrivals. Follow her for all the latest fashion and styling tips. Wiiii! Gracias por compartir. Voy a seguirlas.